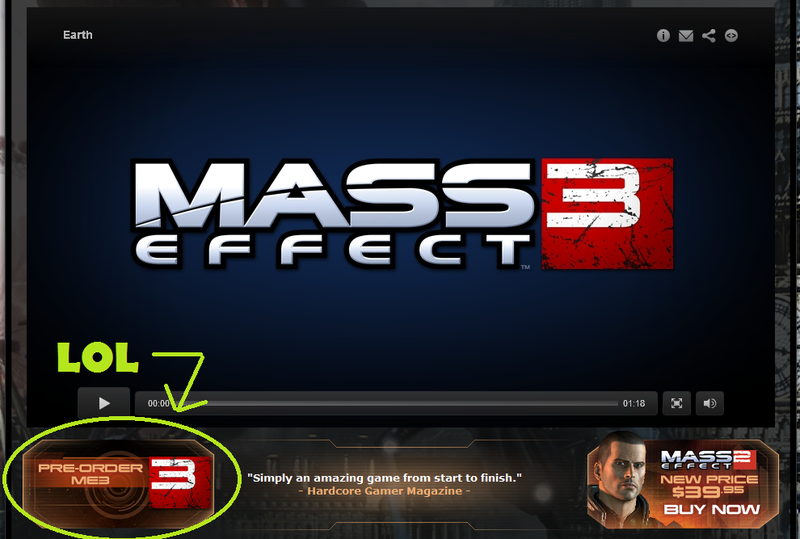 Mass Effect 3 available for pre-order… now? Bet you can’t get enough Mass Effect news right now. ME2 is coming soon to the PS3, and while they’re busy building their planetary exploration side-business empire, the rest of us will be refreshing amazon.com until a Mass Effect 3 Super Edition appears for purchase. For now, you can pre-order the pedestrian edition for the standard $59.99. Funny thing is, the release date is currently set for Dec 31, 2011. Obviously a placeholder (edit: hopefully a placeholder), the ship date extends all the way into January 2012. Seriously? And while we’re on the subject, is anyone going to pick up the PS3 edition in a true expression of rabid ME devotion? Since there will never be a PS3 version of ME1, ME2 will feature in interactive comic to help you set up your character for “import” into ME2. So, if you’re already 100% the game on 360, achievement-wise, maybe it’s time to start working on your Trophy collection. Or maybe you want to write one of those exhaustive articles that go shot-by-shot through the 360 and PS3 versions and compare shadow complexity, anti-aliasing, and the cleavage detail on Miranda’s textural model that only PC gamers care about. Hey, at least the PS3 version of ME3 will launch at the same time as the PC and Xbox 360 counterparts. 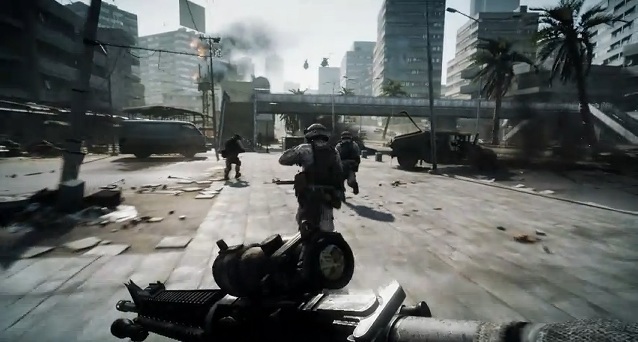 Battlefield 3 is coming this winter, and from the looks of things DICE has set the bar incredibly high. My simple brain is telling me that we’re looking at the next generation of FPS. While you may be sick and tired of FPS games I feel compelled to remind you that DICE and Infinity Ward essentially created the genre of realistic first person shooters. The world of Gransys can be violent, punishing, and downright cruel. 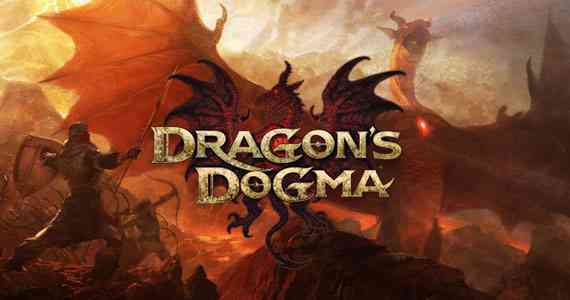 While the game’s introduction does its best to ease players into a vast new world, there are a handful of things players should know that’ll make their adventures in Gransys that much more efficient and enjoyable. Behold, five tips for surviving Gransys! I already pre-ordered the collector’s edition that comes with the functioning Miranda Lawson. 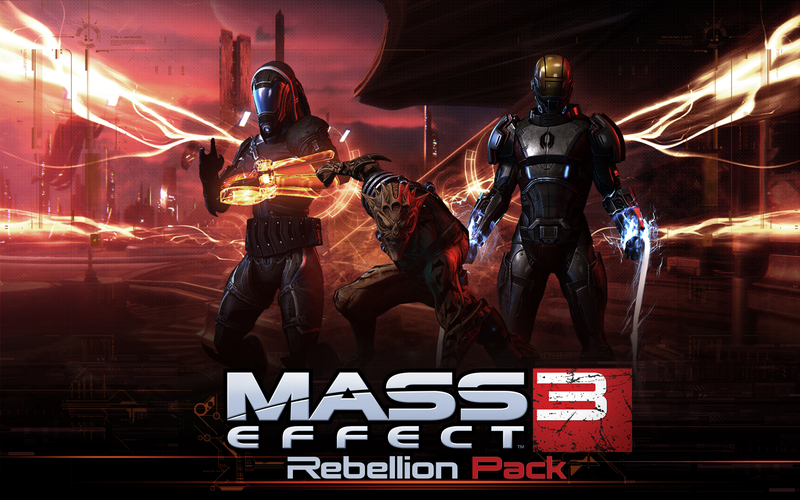 Breakin’ It Down: Mass Effect 3 Reveal Trailer.